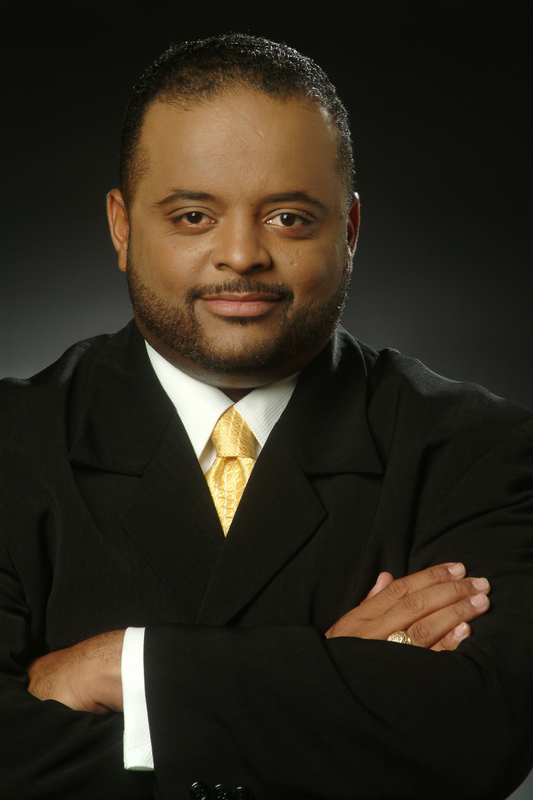 Mr. Martin is a commentator for TV One Cable Network and host and managing editor of “Washington Watch with Roland Martin,” a one-hour Sunday morning news show. He is also a CNN Analyst, appearing on a variety of the network’s shows. In October 2008, he joined the Tom Joyner Morning Show as senior analyst. In 2009, CNN was awarded the Peabody Award for its outstanding 2008 election coverage, of which Martin was a member of the Best Political Team on Television. Martin, named one of the top 50 political pundits by the Daily Telegraph in the United Kingdom, was also awarded the 2008 President’s Award by the National Association of Black Journalists for his work in multiple media platforms. In 2008, he was also inducted into the Texas A&M University Journalism Hall of Honor. He has won more than 30 professional awards for journalistic excellence, including a regional Edward R. Murrow Award from the Radio Television News Directors; top reporting honors from the National Association of Black Journalists; the National Association of Minorities in Cable. and the National Associated Press-Managing Editors Conference. An insightful and provocative analyst, Mr. Martin has appeared numerous times on a variety of American networks, as well as media outlets in Canada, Columbia, Italy, Australia and South Africa. He is the former executive editor/general manager of the Chicago Defender, the nation’s most historic Black newspaper. He is the former founding news editor for Savoy Magazine under the team of New York-based Vanguarde Media, and the former founding editor of BlackAmericaWeb.com. He is a 1987 graduate of Jack Yates High School-Magnet School of Communications, and a 1991 graduate of Texas A&M University, where he earned a bachelor’s of science degree in journalism. 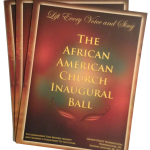 In May 2008, Martin received a master’s degree in Christian Communications from Louisiana Baptist University. He has been awarded honorary degrees from Florida Memorial University, University of Maryland-University College and Lemoyne-Owen College. He is married to the Rev. Jacquie Hood Martin, author of Fulfilled! The Art and Joy of Balanced Living. They reside in Washington, D.C.